and I'll be adding some filigree to fill in the leaves. 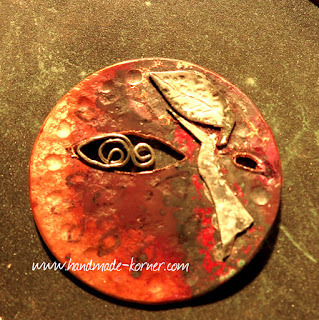 I sweat soldered the leaf and the tree to the copper plate. If you're looking for a custom made piece, contact me.